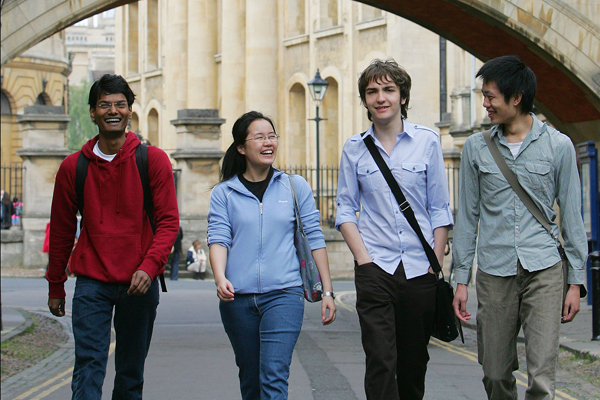 EXCHANGING IDEAS FOR A BETTER TOMORROW. 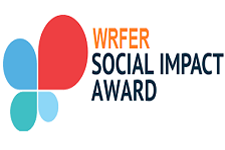 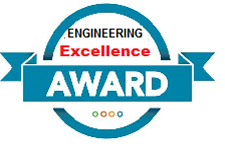 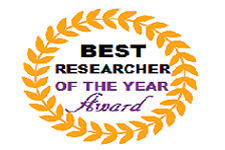 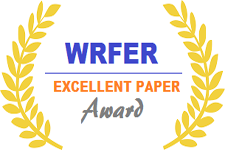 WRFER is a world class platform to learn exchange and measure the effectiveness of the research work. 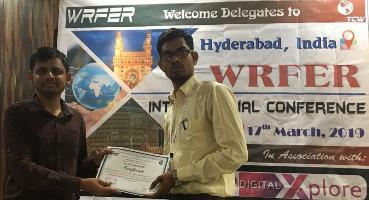 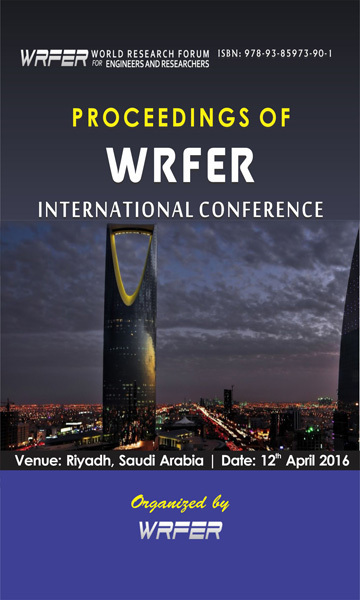 WRFER Conference and International Journal publication creates great impact on the Scientific and research community.